Mauser Group, an industrial packaging company headquartered in Germany, introduces a new plastic tight head drum, specifically designed to meet packaging needs in the healthcare industry and similar highly regulated branches with special requirements on packaging material conformity and cleanliness. Making use of Mauser’s sophisticated multilayer drum machine technology, the inner layer of the new L-Ring Drum H-Care is made from a new HDPE material, developed by SABIC in close cooperation with Mauser. As said, this material for the first time provides full EU and US pharmacopoeia compliance with a HDPE material suitable for large blow molding applications. Besides high material standards, SABIC offers a long term upfront notification of 18 months on any product changes and 24 months supply security in case of product withdrawal, according to the announcement. 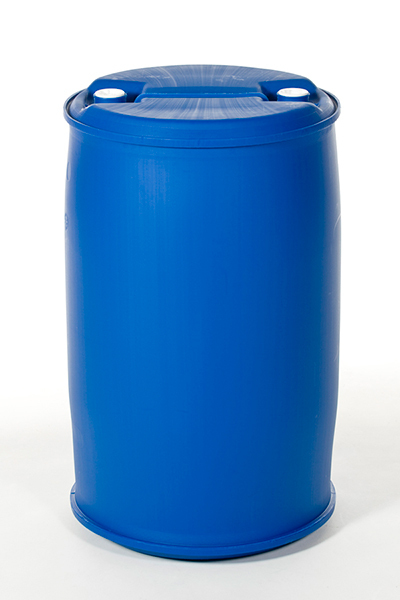 The Mauser L-Ring Drum H-Care is UN-approved for transportation of dangerous goods. It comes with full global and specific migration testing required for EU and US food contact compliance and is produced under GMP (Good Manufacturing Practice) standards. Mauser says for optimum traceability and transport cleanliness each drum is marked individually and packed into a PE-bag.